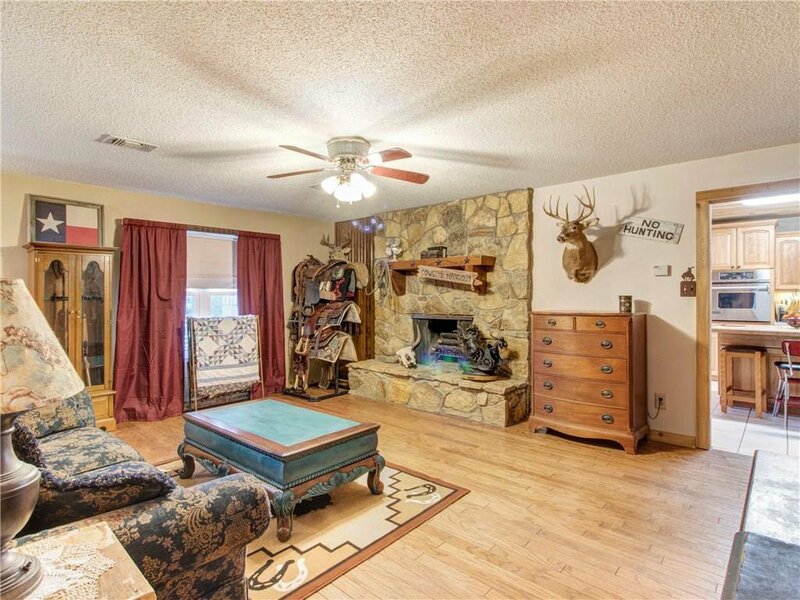 Amazing country feel, still close to town! 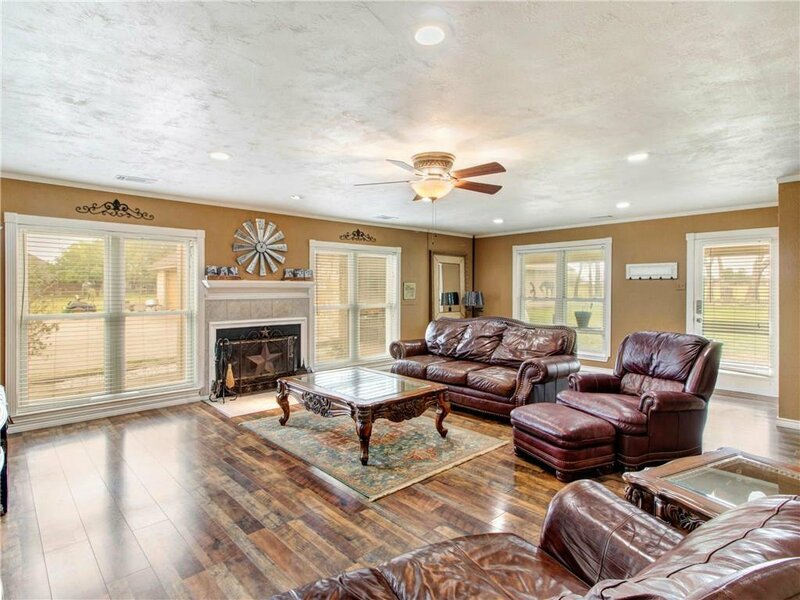 This customized home has so many upgraded & specialty touches, on almost 5 acres of beautiful land. 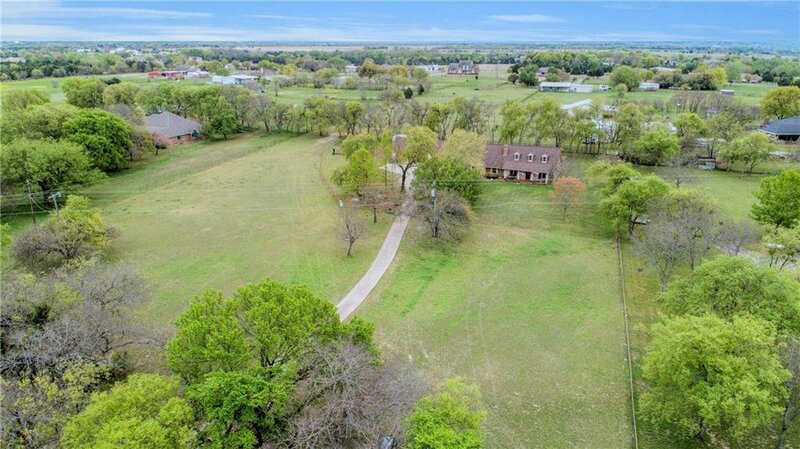 Nice long drive from the gated entrance that is surrounded by mature trees & decorated with a fountain pond & seating area. 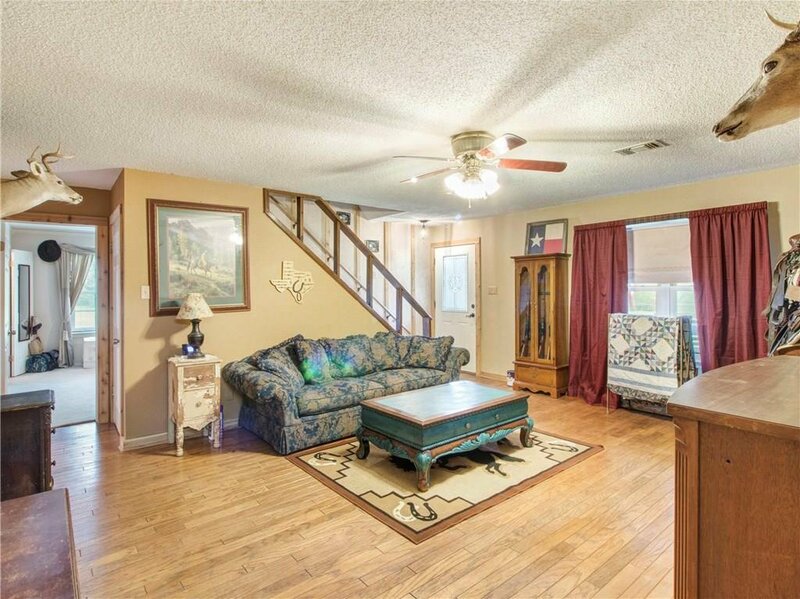 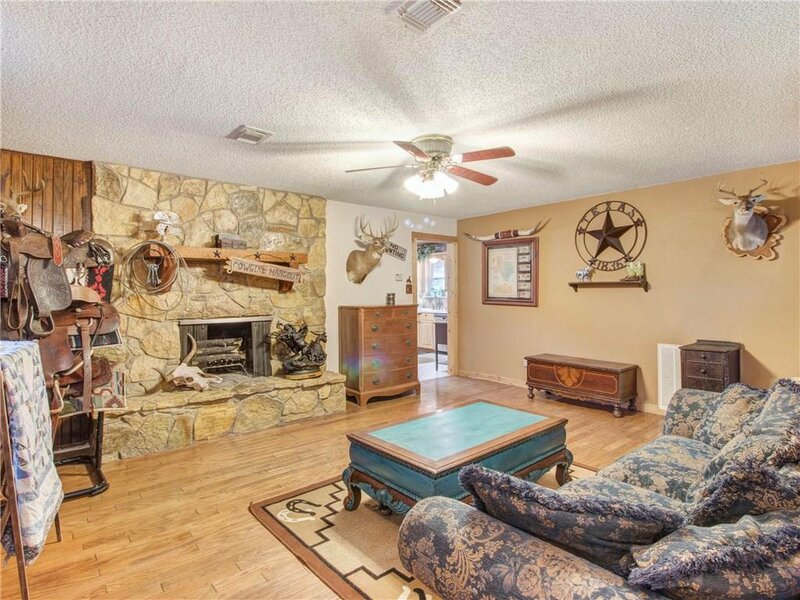 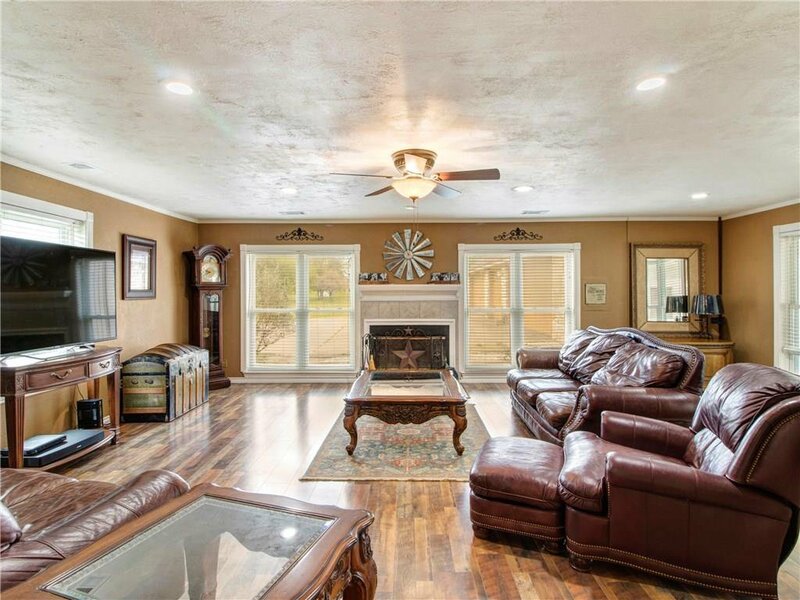 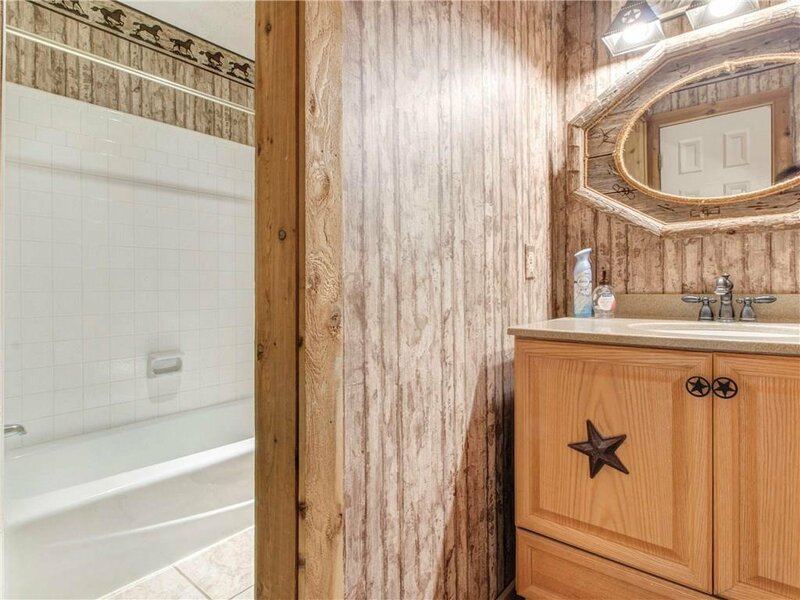 From the ranch style home accent to the over sized rooms this home is so cozy yet very spacious. 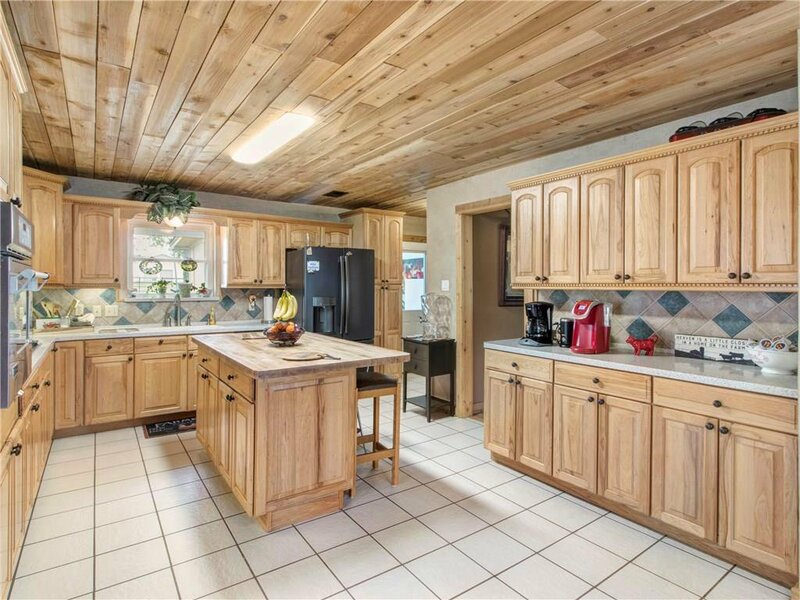 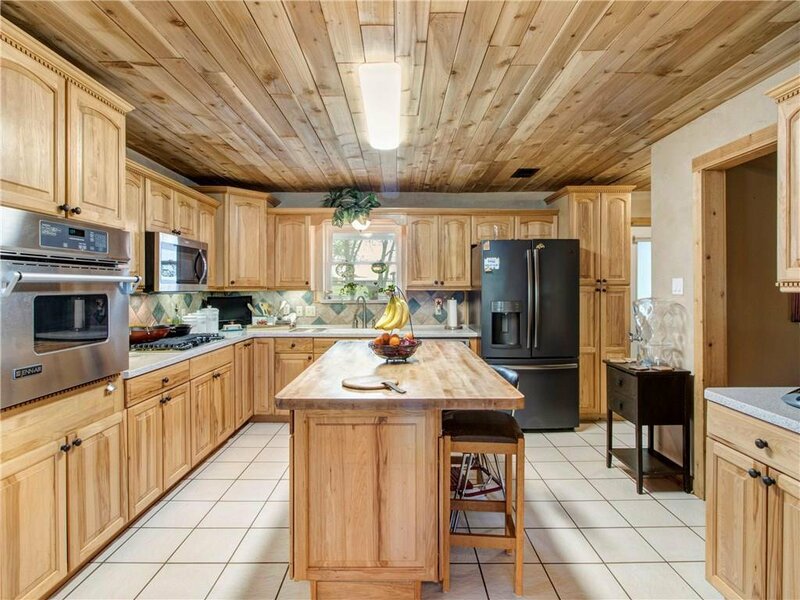 New wood flooring, kitchen features new ss appliances & butcher block island. 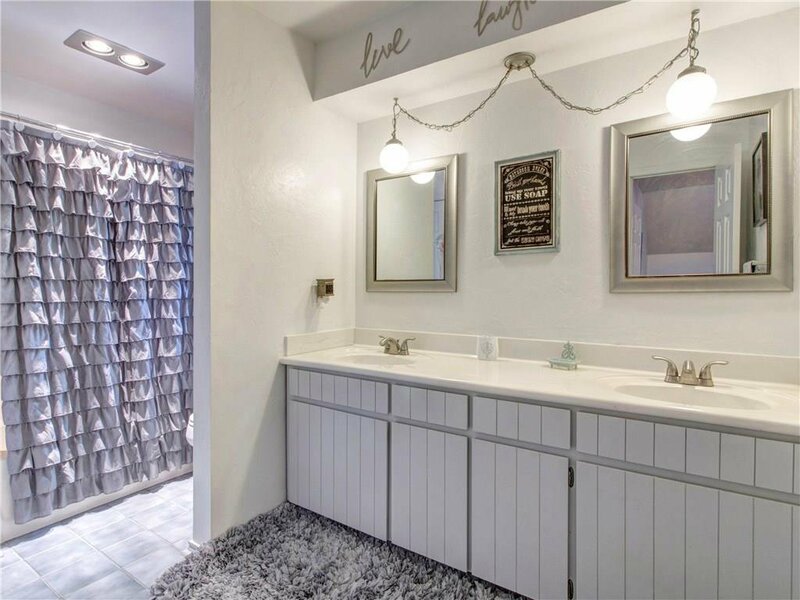 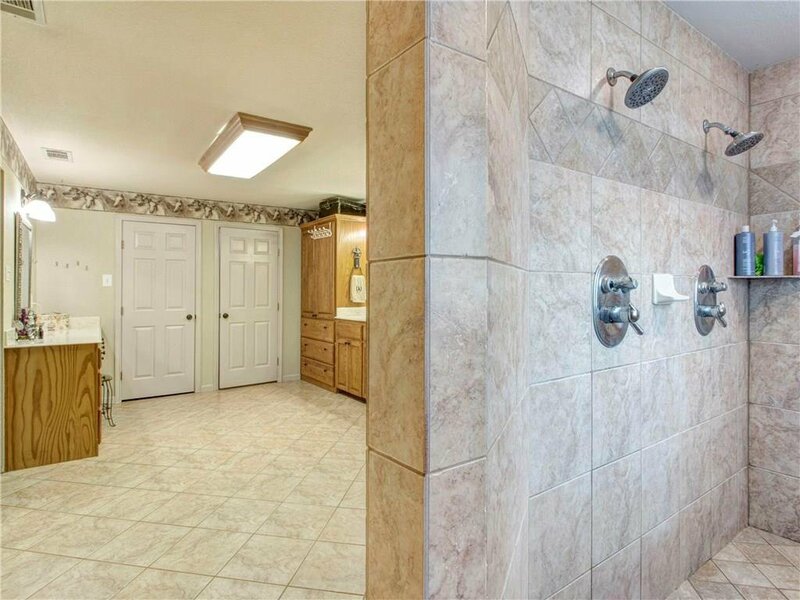 Master down with giant bathroom & custom double shower. 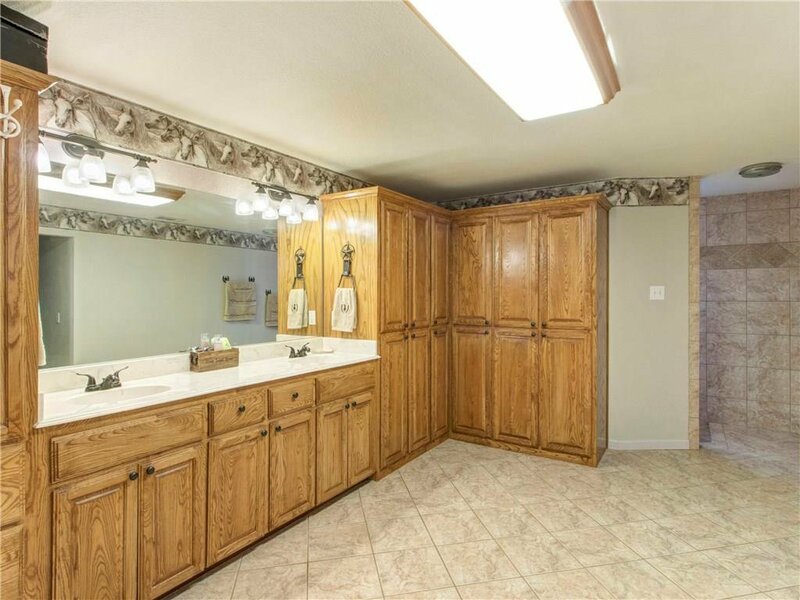 Two big extra bedrooms up with walk through bath. 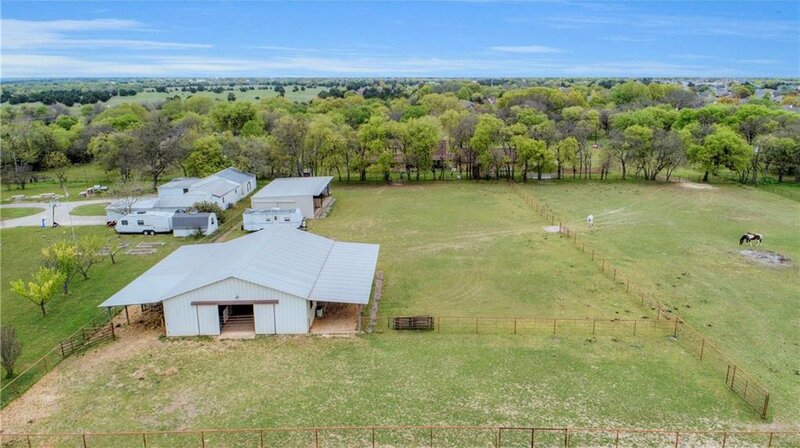 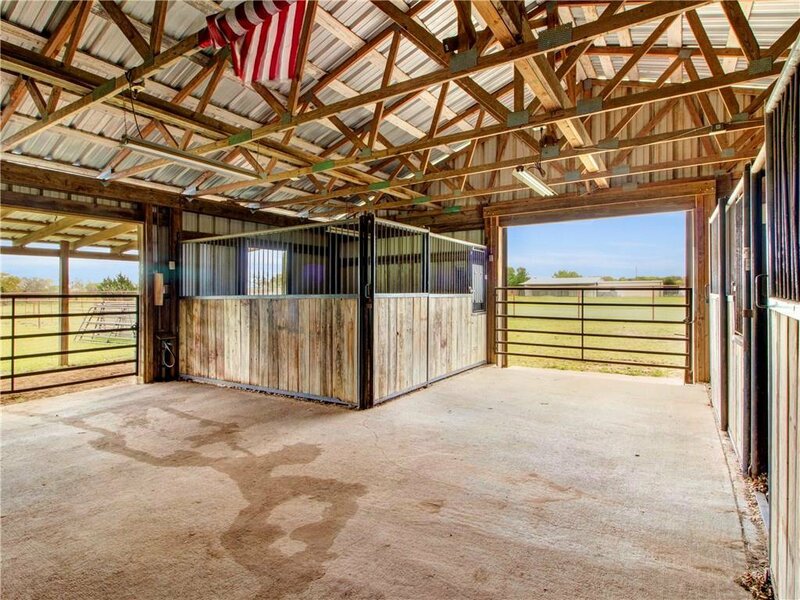 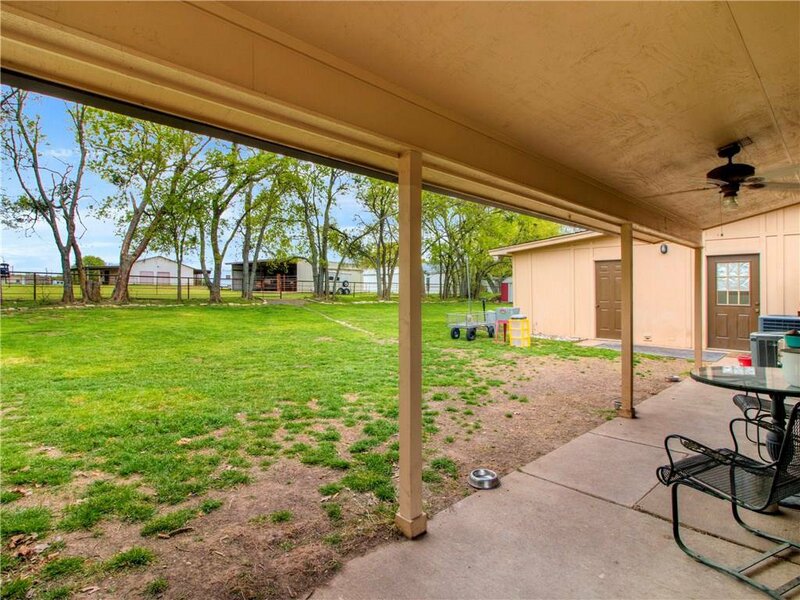 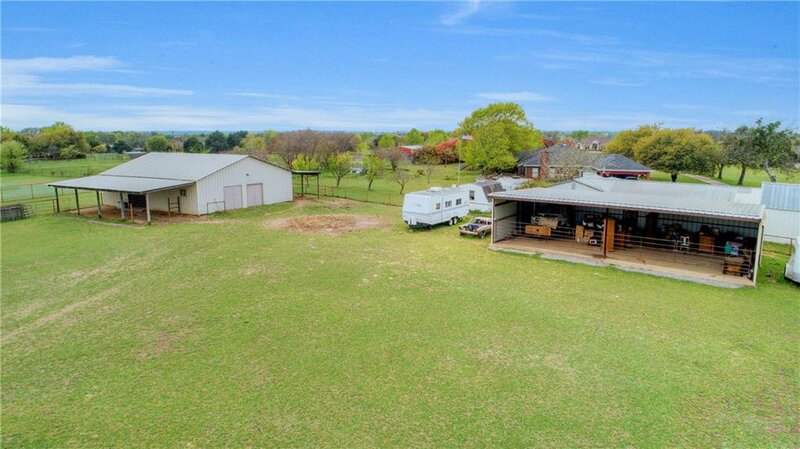 Gated pastures and horse barn with concrete stalls. 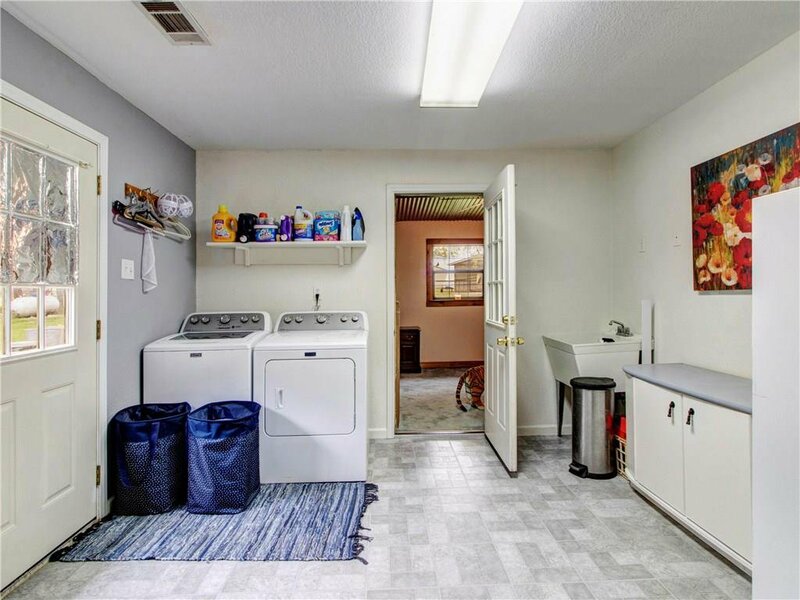 Fully decked out 5 car garage with two outside door access, extra storage, and pet runs. 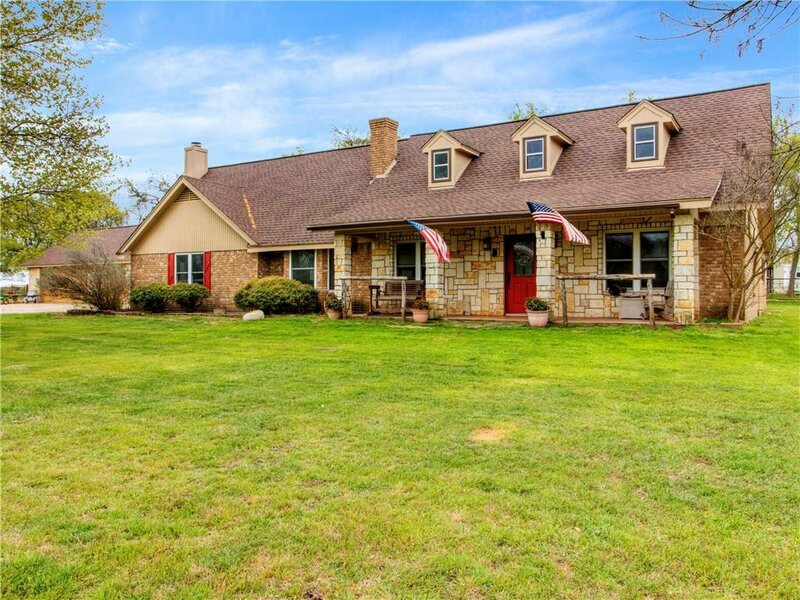 Midlothian country gem!